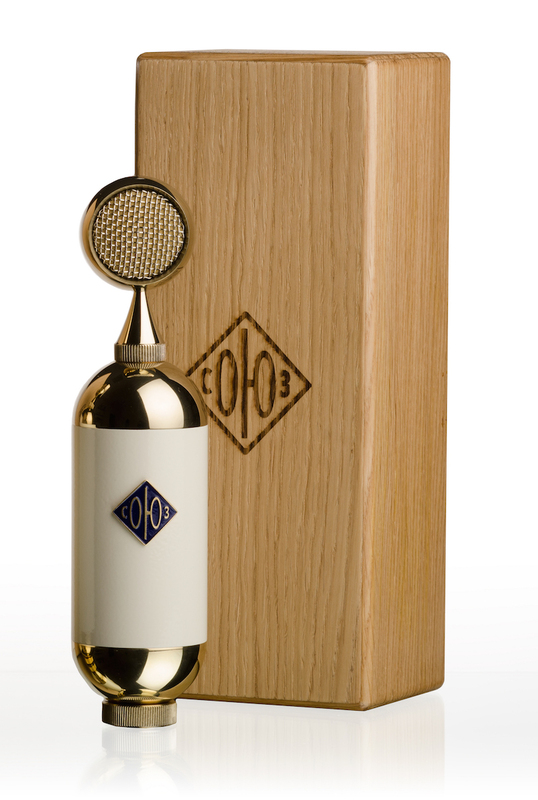 Soyuz SU-017 Large Diaphragm Tube Condenser Microphone > Soyuz Microphones > Diffusion Audio Inc. 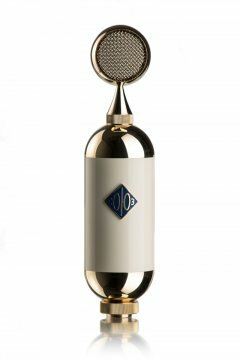 The Soyuz SU-017 Large Diaphragm Tube Condenser Microphone delivers sound as rich, warm, and beautiful as its handcrafted, polished design suggests. 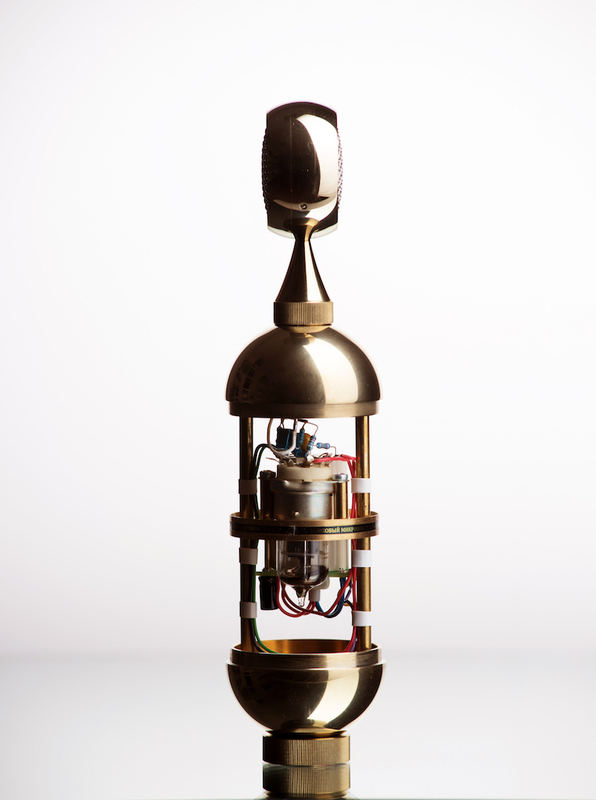 Swappable capsules make this high performance microphone at home in a wide range of critical recording applications, from vocals to orchestral instruments. 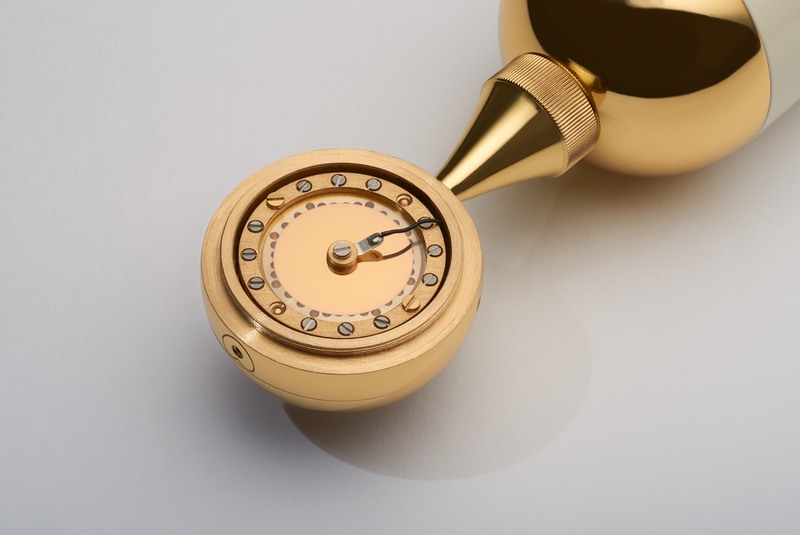 The SU-017 features a cardioid capsule with a gold-sputtered, hand-tuned 34mm diaphragm; an omni-directional capsule is currently available, with additional patterns in development. 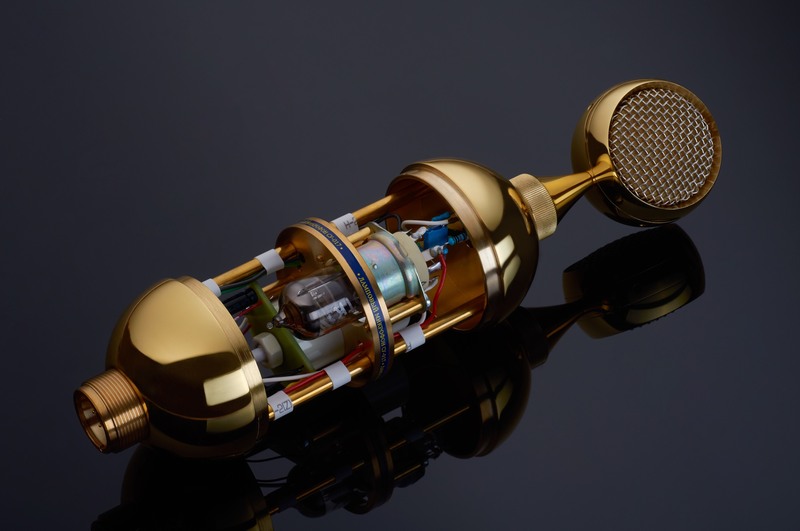 As with all Soyuz microphones, the SU-017 is completely handmade: bodies and capsules are manually machined, transformers are wound in-house, and all wiring is true point-to-point. The SU-017 has quickly become the go-to vocal microphone of such artists as Coldplay, Radiohead, Shawn Mendes, the Lumineers, and Paramore, among others. Well-known producers and engineers who have adopted it include Nigel Godrich (Radiohead, Paul McCartney, Beck), Ryan Hewitt (Red Hot Chili Peppers, the Lumineers, Lady Gaga), Sylvia Massy (Prince, Johnny Cash), and Butch Walker (Pink, Katy Perry, Taylor Swift, Avril Lavigne) and many more. 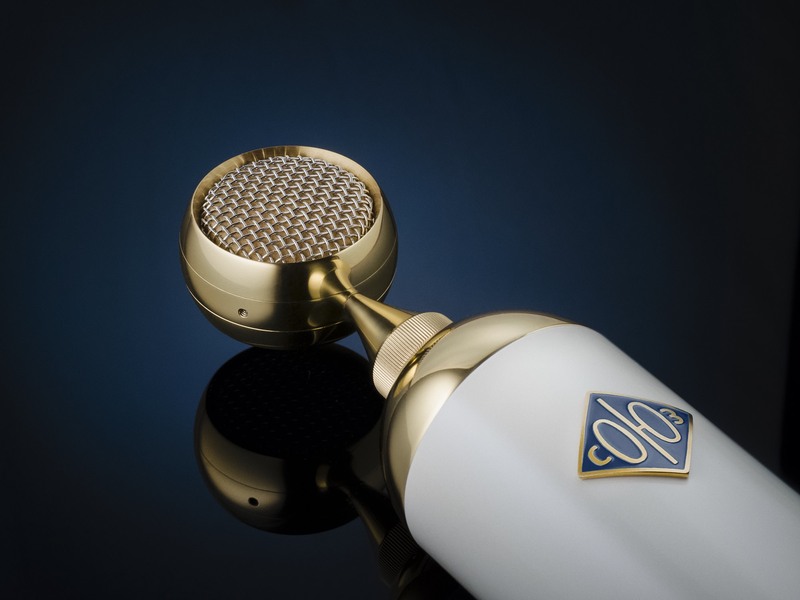 The SU-017 redefines the classic tube large diaphragm microphone. 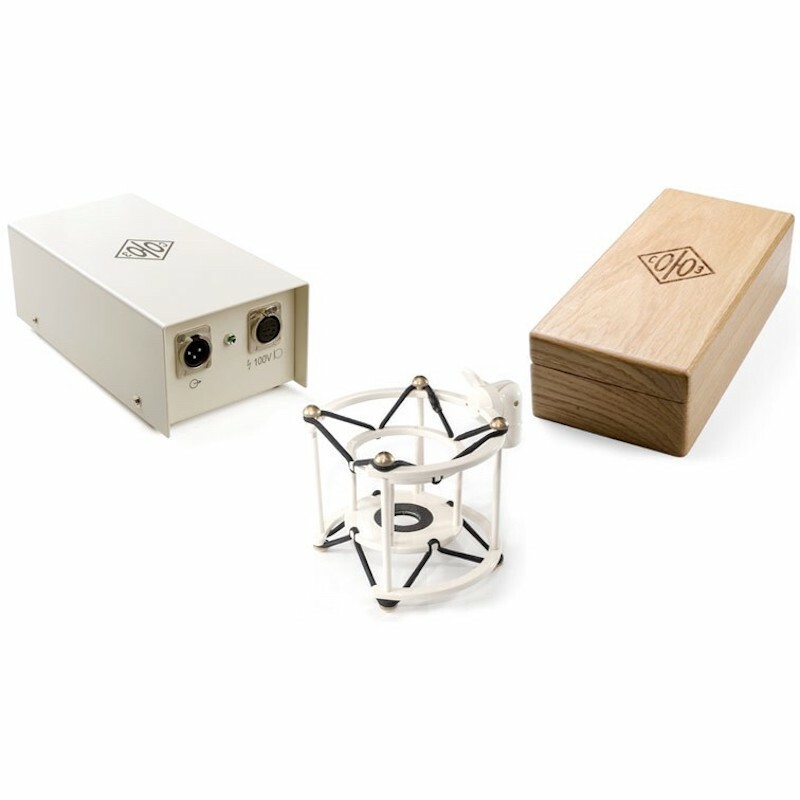 Soyuz' proprietary transformer, vintage tube, and handmade capsule work in concert to create a sound that is rich and balanced across the frequency spectrum, with a top end that is open and never harsh. ● ●Comes in a velvet-lined, hand-crafted Russian hardwood box.